Evanescence’s first hit, “Bring Me to Life,” features a good dollop of rap during the chorus, in which vocalist Paul McCoy sings, “Wake me / I can’t wake up,” on repeat. As it turns out, that rap component wasn’t part of what Lee envisioned for the track in the beginning. Now, on Lee has a new version of “Bring Me to Life,” sans the rap. 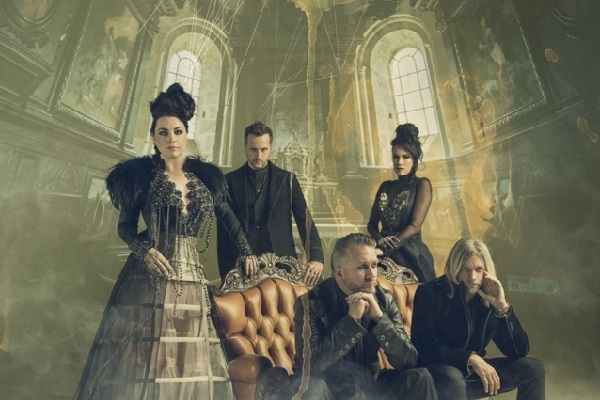 Evanescence’s new album,” Synthesis,” features the group’s older material with a full orchestra and electronics, including a version of “Bring Me To Life” without the rap. Evanescence will release “Synthesis” on Nov. 10.